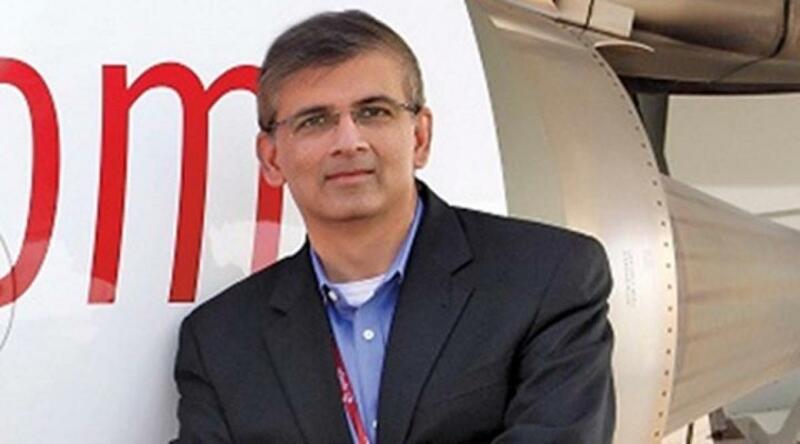 SpiceJet COO Sanjiv Kapoor quits. SpiceJet\'s Chief Operating Officer Sanjiv Kapoor on Thursday put in his papers, nearly ten months after original promoter Ajay Singh took over the reins of the budget airline. New Delhi : SpiceJet's Chief Operating Officer Sanjiv Kapoor on Thursday put in his papers, nearly ten months after original promoter Ajay Singh took over the reins of the budget airline. Kapoor, 48, was appointed to the post by then owner Kalanithi Maran in November 2013. His abrupt resignation comes over a year before the expiry of his employment contract, SpiceJet sources said. Kapoor is believed to have been sidelined after the new management took over earlier this year following the Marans offloading their entire holding to Singh. An avid user of micro blogging site Twitter, Kapoor has been a visible face of the no-frills airline and a strong supporter of flash sales of discounted tickets. When contacted, Kapoor did not offer any comment. SpiceJet spokesperson also declined to comment. The carrier has seen many senior-level exits since the change in ownership. Those who parted ways with the airline include its Chief Commercial Officer Kaneswaran Avili and IT head Sudhakar Kondisetty. A co-founder of SpiceJet, Singh, who exited the airline in 2010, took back its control after acquiring the entire 58.46 per cent stake of Kalanithi Maran and Kal Airways Pvt. Ltd in February as part of a revival plan. SpiceJet also does not have a chief executive officer ever since July 2013 when the then CEO Neil Mills quit the airline.